Musically speaking, soundtracks tend to be a hit or miss affair, Songs From The Bigtop defies the odds and stands up as great soundtrack or even just as a great collection of songs on it’s own. 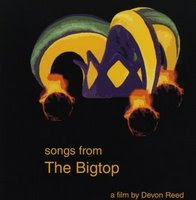 The Bigtop is an indepedent film by Devon Reed and centers on the life of Vincent O’Malley, a young man who runs away with the circus, only to become consumed by his desire for power and the love of a woman. 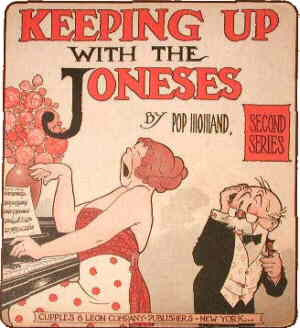 The soundtrack album reflects the arc of the film, which transitions from Vincent’s youthful days on the prairie to the obsessive mania of his later years. Devon Reed wrote all of the songs for the movie and then handpicked the amazing collection of artists that appear here to perform them. I’ll admit I was pretty skeptical about it myself, but it’s damn good. The whole set flows well as a collection, while each artist convincingly imparts their own style into Devon’s songs. If the movie is half as good as the soundtrack when it arrives early in 2008 it should be pretty successful. Keeping up with the Joneses, that innate desire to always have the latest and greatest really seems to kick in around this time of year. Yes, it’s almost the crazy holiday shopping season. What’s on your list this year ? iPhone ? XBox 360 ? 42″ Flat Screen TV ? Toys with lead-free paint ? Well these songs really have no relation to all of that seasonal madness but here’s five that’ll have you Jones-ing for more. Bruce over at Some Velvet Blog posting about Neil Young‘s birthday earlier this week reminded me that I had this great rare track, a tribute to Neil by Brian Henneman of the Bottle Rockets sitting around waiting for a reason to post it. 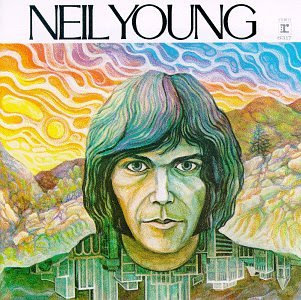 So here it is, Happy Belated Birthday Neil Young ! Up today a couple songs from the brand new Panda Riot album, She Dares All Things. 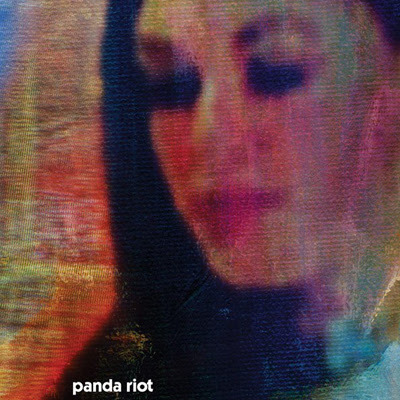 Panda Riot’s music is a swirling, melodic, just this side of noisy maelstrom of melodic guitars, keyboards, and drums, all woven together around the angelic soaring vocals of Rebecca Scott. Fans of other shoegazey bands I’ve featured like Saturna, or The Pains of Being Pure at Heart this is right up your alley. Turn it up loud, bliss out as the sound washes over you, and sing along. How can you not love and album that includes a song called Art School Girls Of Doom. Recently relocated from Philadelphia, Panda Riot is now a Chicago based trio with Brian Cook on guitar and drum machine,Rebecca on vocals and keyboards, and Justin on bass. They have a show coming up in Chicago later this month so be sure to head on down and check them out. Need Something To Do Tonight in In Philly ? Head To The Khyber. In Philadelphia and looking for something to do tonight ? Head on out to the Khyber and see our friend and favorite Girl About Town Carly play some drums with her band, as well as lots of other great music. It’s chilly weather, and fall is definitely in full swing, but come out tonight and I promise that we’ll have some great pop music to warm up those coming winter chills! I would love to see you out if you’re able to make it! Our band SCARY MONSTER will be playing at The Khyber tonight, with doors at 8pm for the show! We’re opening for some really amazing bands from here and out of town! And the best part is that most of us are coming from a really exciting weekend away of playing along with these and other great bands for a really full weekend at the New England Popfest! in Northampton MA which was put together by the lovely folks at Skipping Stones Records. We had a great time! This show in Philadelphia will only be Scary Monster’s second show as a three-piece – and will be our first show together at The Khyber! Headlining tonight will be the band BUNNYGRUNT! Bunnygrunt are from Saint Louis, Missouri and if you saw them recently at their packed show at the Tritone then you know how great they are live and on stage:) You can check them out here: http://www.myspace.com/therealbunnygrunt – they’ve been around for such a long time, and have been an integral part of the indie-pop scene for years! Brooklyn NY’s THE BESTIES (on Skipping Stones Records ) will go on second, and bring such a high-impact energy to the stage that I’m sure someone’s going to throw their clothes off because every time I think of them, I think of their Prison Song video and what a great time they have while playing together! Someone better throw their clothes off tonight! It’s going to be really fun tonight though – so I hope you can make it out! Looking back over the Monday Morning Blues posts I’ve been doing, I realized the women were getting shortchanged a bit in my selections. 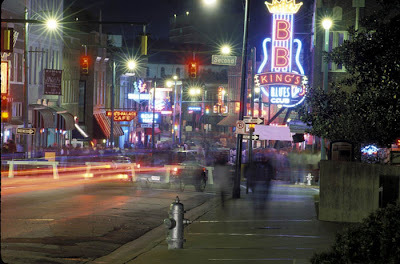 Today I’ll even up the score a bit and let some of the lovely ladies of the blues serenade you this time around. 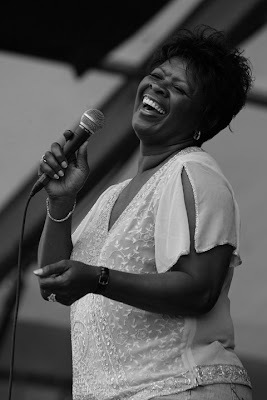 All Todays selections are from the Essential Women In Blues Compilation put out by House Of Blues. A few photos from last night’s sold out Bob Mould show at John And Peter’s in New Hope PA.
Bob and just his guitar ran through a mix of songs from all phases of his career, Husker Du, solo, and Sugar songs. The first half of the set was all on an acoustic guitar,the second half turned it up a notch with a plugged in electric guitar. In honor of going to see Bob Mould play a sold out solo show tonight at John & Peter’s in New Hope PA, a venue approximately the size of a living room, here’s one of my all time favorite Bob Mould solo songs. 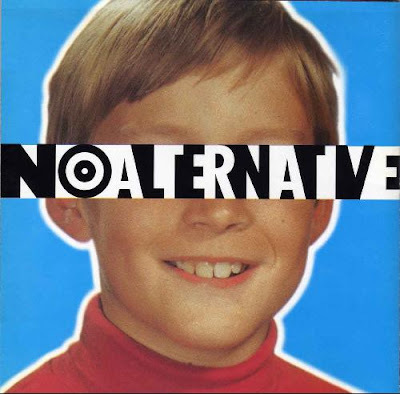 It’s only available on a compilation entitled No Alternative which was released 14 years ago this week. It was one of a series of albums released by The Red Hot Organization to help fun AIDS awareness groups. Bob also plays a show tomorrow night at World Cafe Live in Philadelphia which will include a screening of his new live DVD, Circle Of Friends. A small tribute in song today to the city of Memphis, Tennessee. Good friends and good times. 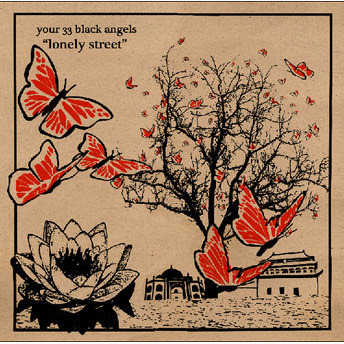 It’s always cool to receive a tip from a reader, so when I received what seemed like a sincere recommendation for the band Your 33 Black Angels I checked them out. Although that process diluted the perceived sincerity of tip when I discovered the exact same email went to every other blogger out there, some of whom even posted it. David Fricke liked them well enough to give them a nod in a recent issue of Rolling Stone saying “The LP is worth the hunt for its pop-wise rattle (Pavement with a case of the Strokes) and singer Josh Westfal’s resemblance, in dry, frank voice and cautious optimism, to another local institution: Lou Reed on the Velvet Underground’s fourth album, Loaded.” Well, I don’t know if I’d go that far, they are a bit less polished than any of those bands, but they’re not bad. Their sound reminds me of the myriad of late eighties bands that strove for a sound midway between the bouncy keyboard pop of new wave and the edgier sounds of punk rock. Worth a listen.